Use your envelope to turn heads. Imagine going to the mailbox, opening it up, and amidst all the bills and typical post, you spot a bubble envelope with a metallic shine and vibrant color. Its allure would be undeniable. Give someone this welcomed surprise by using a Square Bubblope® to send your items. 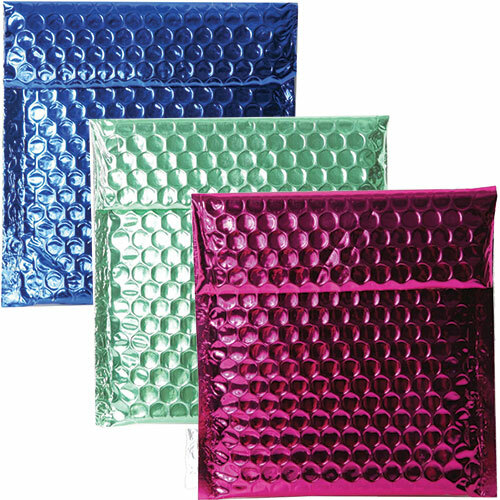 These candy colored bubble mailers have an interior padding meant to protect even the most fragile materials. Square Bubblopes® are the perfect size for CDs and discs, but they can also be used to send greetings cards, small pieces of artwork, and other delicate objects. If you have something important to send, don’t do it in an envelope that 1) doesn’t provide adequate security and 2) looks too plain to make an impression. The VELCRO® Brand fastener, a registered trademark of the Velcro Industries B.V, is the most trusted for assured closure. Offered in 9 shiny colors, you can be sure to find one that you love. Add a pop of brightness. 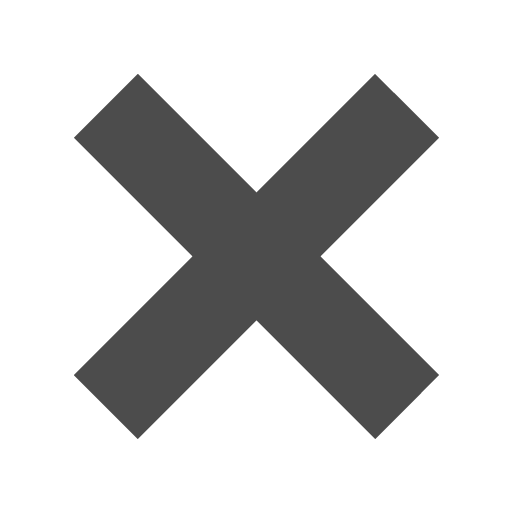 Just change the color to change the picture.